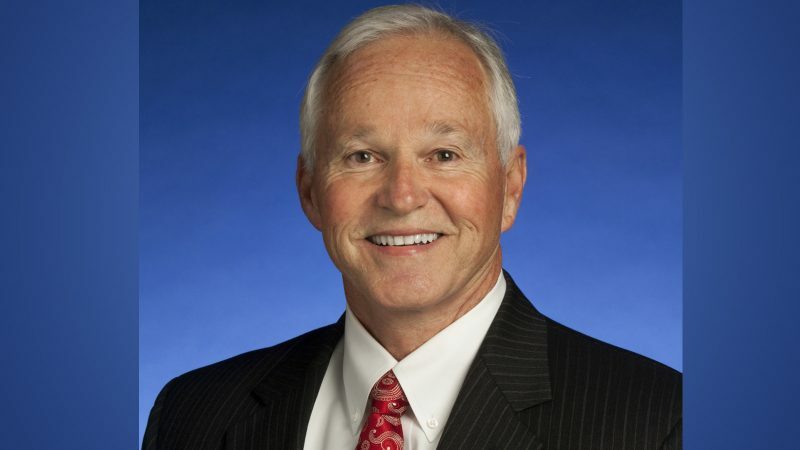 (NASHVILLE) — State Representative Ron Travis (R-Dayton) today announced that he will serve on a new Wellness Caucus created by members of the Tennessee General Assembly and in collaboration with the Governor’s Foundation for Health and Wellness. The caucus is chaired by State Representative Ryan Williams (R-Cookeville) and Senator Bo Watson (R-Hixson). It consists of 37 members — including 28 Republicans — from both the House and Senate who will study and propose new solutions to important health and wellness issues in communities across the state. While Nashville is considered a health care hub for our entire nation, Tennessee still remains one of the least healthy states in the country. Approximately one in four adults smokes, and one in five high school students uses tobacco. Additionally, 33 percent of the state’s population is classified as obese, and type-2 diabetes and high blood pressure are at near-epidemic levels in all regions of the state. Caucus members will help shape future public policy so that Tennesseans impacted by some of these adverse health conditions are able to make lifestyle changes that will improve their overall health outcomes. For more information about the Governor’s Foundation for Health & Wellness, please visit: http://healthierTN.com. Ron Travis serves as the Chairman of the House Insurance & Banking Committee. He is also a member of the House Transportation, House Calendar & Rules and Joint Fiscal Review Committee, as well as the House Insurance & Banking Subcommittee. Travis lives in Dayton and represents House District 31, which includes Bledsoe, Sequatchie, Rhea and part of Roane County. He can be reached by email at: Rep.Ron.Travis@capitol.tn.gov or by calling (615) 741-1450.